One of the world’s leading commentators on the Israel/Palestine issue. Norman G. Finkelstein received his doctorate in 1988 from the Department of Politics at Princeton University. For many years he taught political theory and the Israel-Palestine conflict. He is currently an independent scholar. 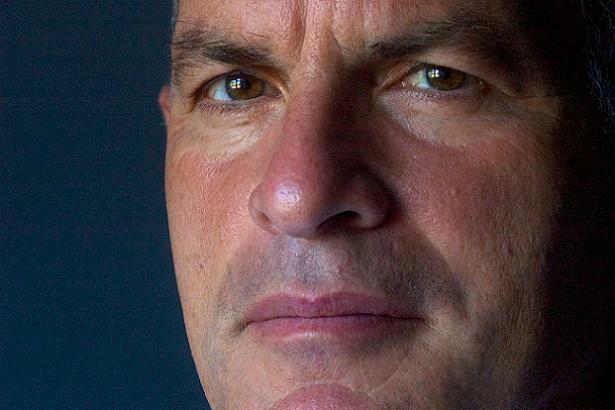 Finkelstein is the author of five books which have been translated into more than 40 foreign editions: Beyond Chutzpah: On the misuse of anti-Semitism and the abuse of history (University of California Press, 2005; expanded paperback edition, 2008) The Holocaust Industry, and much more. Holy crap! Norman Finkelstein’s coming to Notts! Not gonna miss this. His ‘Image and Reality…’ was a real wake-up call. Cheers MB, don’t forget that you can buy signed copies of Professor Finkelstein’s books on the day.